Medicare Supplement plans are some of the most comprehensive plans available to those on Medicare. Frequently, Medicare Beneficiaries are shocked by the of the out of pocket costs their left to pay after Medicare pays its 80%. Seniors have been left with large medical bills they were not prepared for after an unexpected doctor or hospital visit. With a Medicare Supplement Plan you can protect your finances and get the health care coverage you need. Below, we’ll discuss the top 3 Medicare Supplement Plans for 2018. 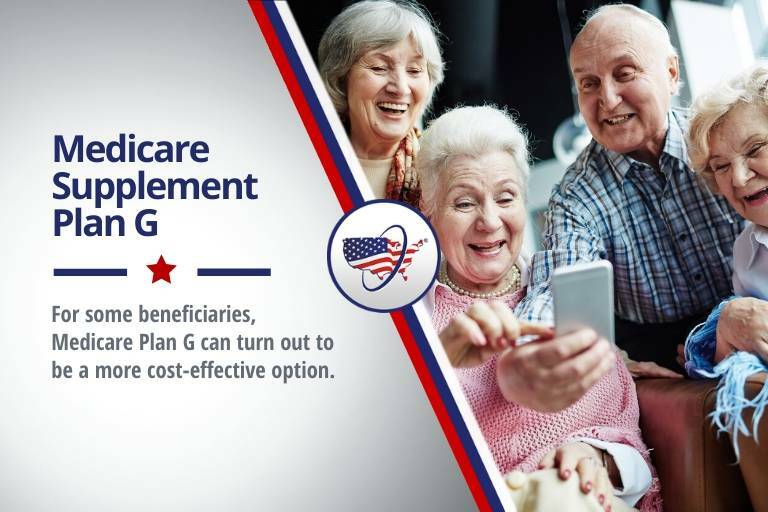 Plan F is third on the list, while it is the most comprehensive plan available to compliment your Original Medicare, it can be more expensive than the G or N plans. After Medicare pays their portion of the claim, this plan pays most of the remaining hospital and doctors cost. Statistics show 20% of seniors end up back in the hospital shortly after going home. If you are in the hospital longer than 90 days, Medicare Plan F will extend your hospital coverage for an additional 365 days. Traditional Medicare does not cover any foreign travel benefits. This supplemental health insurance will cover medical emergencies while traveling to a different country if your medical care started within the first 60 days of leaving the United States. Medicare Supplement Plan G is second on the list because of its comprehensive coverage and affordability. Medicare Plan G is one of two plans that cover excess charges from Medicare Part B.
Medicare Part B excess charges are when a doctor who accepts Medicare assignment charges above what Medicare has approved for that service or treatment. Your doctor can legally charge up to 15% more than the amount Medicare has approved. Plan N covers the Medicare Part A hospitalization deductible that costs beneficiaries over $1,300 each year. Requires the patient to pay a small deductible for physician visits and emergency room visits; by doing this it helps to keep the premium low for Plan N.
Co-payments include up to $20 for some office visits as well as up to a $50 co-payment for emergency room visits that don’t result in an inpatient admission. Plan N will pay 100% of your Part B coinsurance, minus the above co-payments. If the emergency room visits results in an inpatient admission, there won’t be any copayments required. Covers 80% of any emergency care needed within the first 60 days of foreign travel. How Much do the Top 3 Medigap Plans Cost? It does not matter the company you go with for your Medigap coverage. The only difference between the plans is the cost the carrier chooses to charge. Plan F is always a Plan F, no matter the company, it is the same coverage. 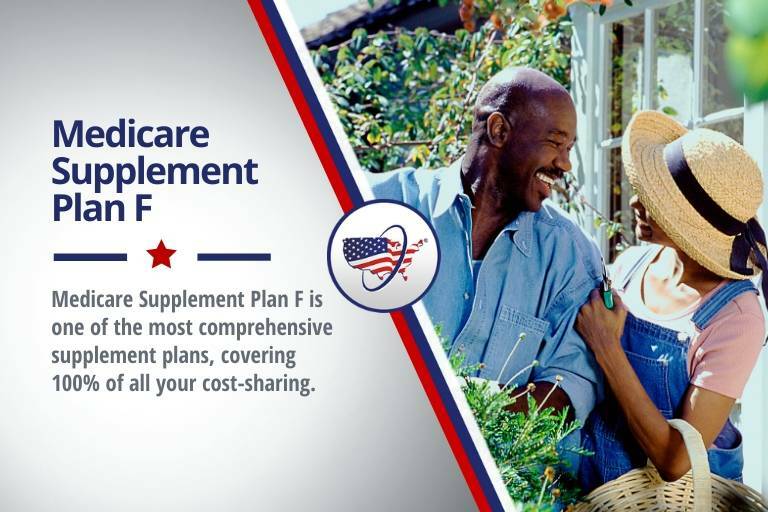 There are 10 different Medicare Supplement plans, starting with letter A and ending with letter N. Plan A has the core policy benefits that are included in all letter plans, each plan has additional benefits that are unique in coverage. If hospitalized Medicare restricts the amount of days, they will cover you during your stay. All letter plans will include hospital stay coverage up to an additional 365 days after you have used up your Traditional Medicare benefits. In the event you medically require blood, your Medicare Part A leave you responsible for the first 3 pints. All letter plans will pay for the first 3 pints of blood, after that your Part A will kick in to pay the rest. Under Medicare Part B there are out of pocket costs for coinsurance and copayments. All the plans will cover these costs. If you need hospice care, Medicare Part A restricts the amount of coverage you have for inpatient respite care and outpatient drugs. Medicare would leave you to pay for these costs, every letter plan will cover these expenses. Additional testing is sometimes required but not always covered under your Medicare Part B preventive services, you will be responsible for the 20% coinsurance. Everyone the letter plans will provide you will coverage that will pay for this coinsurance. These core benefits are just half of the benefits included in plans B-N. Since each letter plan has a different amount of coverage, the price will vary between them. This gives beneficiaries the opportunity to purchase Medicare Supplement Plans for 2018 without breaking the bank. With better benefits comes a higher premium, if the premium is in your budget it is well worth the extra financial security you will have. If Plan F is out of your price range, there’s Plan G or N with a much lower premium that could very well fit into your budget. Talking with an insurance agent can help you find the plan that meets your needs. Now that you have educated yourself on the top Medicare Supplement policies available to you, the next step is to compare rates. The benefits for Plan F are the same from company to company. The only difference is the price tag. That’s why it is important to shop rates with all the top carriers that offer 2018 Medicare Supplement plans. You’ll also want to purchase a Part D prescription drug plan (PDP) when you are first eligible, so you don’t have a late enrollment penalty. Calling an agent is the easiest way to get all your questions answered. You prefer to compare rates online by filling out our compare rates form here.